Lincoln Park travel to Madison this coming weekend (May 2nd) to take on Wisconsin in the Midwest semi-finals. 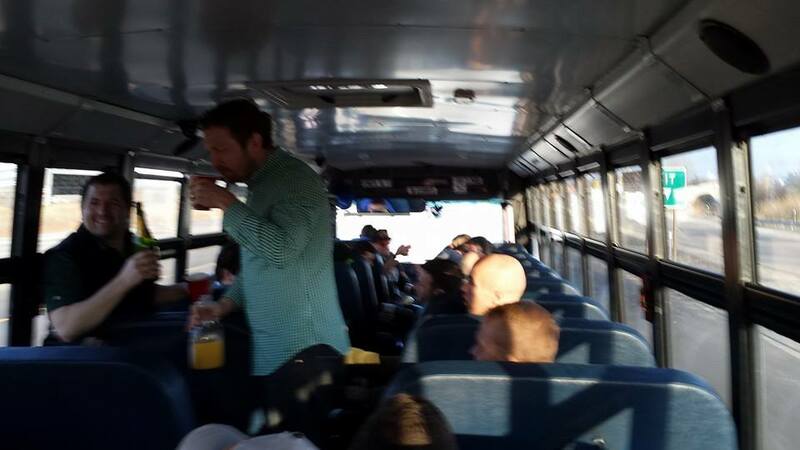 In order to support our boys we will be organizing a party bus to head up to Madison and cheer on Lincoln Park Rugby Football Club to a victory. There will be 2 buses, 1 for Players/Coaches and 1 for the partying. If we have enough interest, and early purchases, then we will add party buses as necessary. Buses will leave from S&G’s at 8:30 am and return back to Chicago after the social in Wisconsin. The buses will be $30 a head, and will be BYOB.